Here’s an interesting video from Conscious Discipline. Bullying is one of the most misunderstood crises of our time. Bullies are created by a specific life-path we can reroute at any stage when we know the road signs to look for along the way. 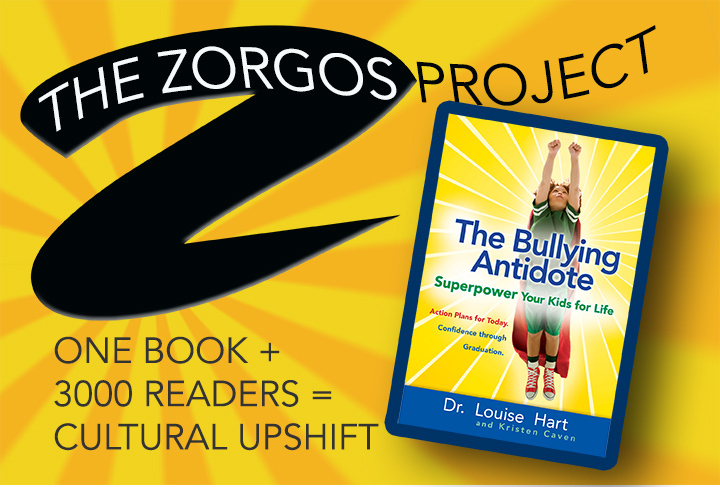 Are you ready to help transform both bullies and victims into contributing, connected members of society? Then take a walk down the life-path of both with Dr. Becky Bailey, a renowned developmental psychology and early childhood expert, and the founder of Conscious Discipline. It is interesting to us that this example child is given time-outs and other forms of less-violent parenting… but notice how the warmth is still absent. 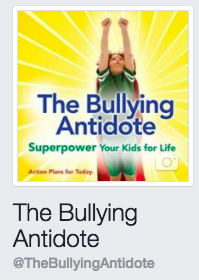 This entry was posted in From the Web, General and tagged child development, conscious discipline, videos. Bookmark the permalink. Now Booking Workshops for Fall!